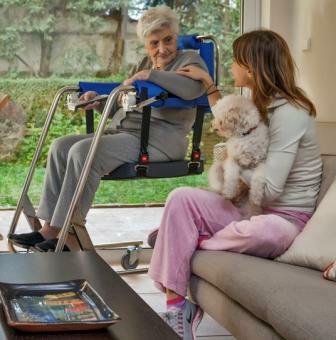 Using a patient lift system is often recommended over manual lifting. See why and check out your options today. 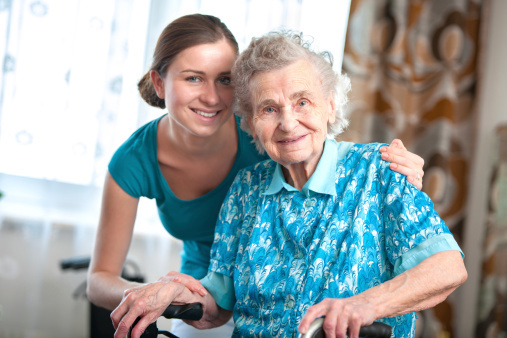 Caregiving for a loved one is important, because you are the best at it. However, you and your loved one might qualify for financial assistance.